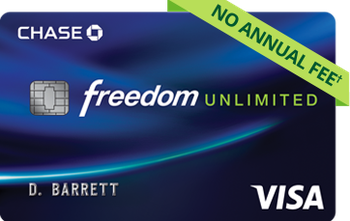 The Chase Slate® is the original get-out-of-debt-free card, offering a long introductory 0% APR period and no balance transfer fee for the first 60 days. While the card doesn’t offer traditional rewards, the value it provides with interest savings can add up to hundreds of dollars. If you’re looking for a rewards credit card, give the CardCruncher tool a whirl to find the best card for you, based on your spending. 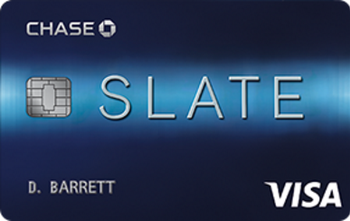 Otherwise, here’s what you need to know before you apply for the Chase Slate® card. Bottom Line: Should You Apply for the Chase Slate®? The card’s 0% APR period isn’t the longest in the business, but it still provides you with more than a year to pay down your balance, interest-free. Depending on how much you transfer to the card, you could save hundreds of dollars on interest payments. If you qualify, the Chase Slate® can be a great way to save on high-interest debt. 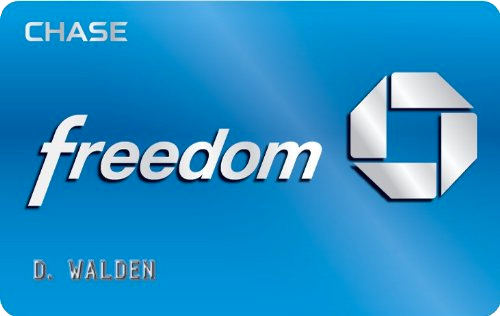 The Chase Slate® waives its 5% balance transfer fee for the first 60 days, giving you access to even more savings. Most credit cards charge balance transfer fees of 3%, so if you were to transfer $10,000, you’d save $300. Nowadays, a lot of credit card issuers give cardholders free access to their FICO credit scores. With this card, though, you’ll also get to monitor the five primary factors that influence your score, too, making it easier to know what potential issues you need to address. The Chase Slate® offers the potential for significant savings if you use its 0% APR promotion wisely. But once that introductory period is over, it’s hard to justify holding onto the card, as it doesn’t offer any rewards. That 0% APR is nice. But if you don’t pay off the balance in full before the promotional period ends, you could be stuck with a high APR on the remaining balance. If you’re not careful, that can put you right back where you started. According to the card’s terms and conditions, you can transfer up to the amount of your credit limit or $15,000, whichever is less. Since it’s impossible to know what your credit limit will be before you apply, you could end up having to leave some of your original balance on a high-interest card. If you want a 0% APR promotion, no upfront balance transfer fee, and a rewards program, the Amex EveryDay® Credit Card from American Express should be your top choice. You’ll be hard-pressed to find another card that offers that unique trifecta. The card earns 2X points at grocery stores, along with 1X points on everything else. And if you make at least 20 purchases in a statement period, you’ll earn an additional 20% more points. That’s a great deal—and with an annual fee of $95. You can’t transfer a balance from another Chase credit card to the Chase Slate®. But if you like what that card has to offer, and you want to transfer a balance from a Chase card, consider the BankAmericard® Credit Card. It also offers a 0% APR promotion on purchases and balance transfers, an introductory $0 balance transfer fee, free FICO score access, and more. If you need a longer 0% APR period, the Citi Simplicity® Card may be a better option. It offers an APR of 0% for 12 months on purchases and 21 months on balance transfers, then 15.99% to 25.99%. Keep in mind, though, that the balance transfer fee is 5% of the transfer amount, with a $5 minimum. You’ll have to crunch some numbers on your own to figure out if a longer 0% APR period outweighs the amount you’d pay in balance transfer fees. That will entirely depend on how much you transfer, and your ability to pay off that balance before the 0% APR period ends. Here are some other things you might want to know about the Chase Slate® before you apply. What credit score do you need for the Chase Slate®? The card is designed for consumers with good to excellent credit. According to FICO, that means having a credit score of 670 or higher. 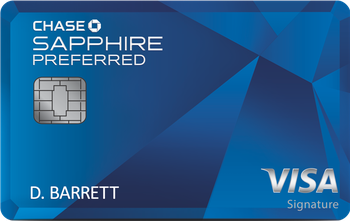 Can you have two Chase Slate® cards? If you’ve used the card in the past to take advantage of the 0% APR promotion, you may be wondering if you can get a second card and go through the process again. In general, it’s tough to get a promotion on a new Chase Slate® card if you already have one open. You may, however, qualify if you close your first account first and it’s been a couple of years since you first got the card. In general, Chase won’t approve your credit card application if you’ve opened more than five credit card accounts in the past 24 months. That includes authorized user accounts. If you need to finance a large purchase or pay down a balance from another credit card, the Chase Slate® is a solid choice. But unless you’re trying to transfer from an American Express card, the Amex EveryDay® Credit Card from American Express may be a better choice, given its rewards program and sign-up bonus. You get nearly identical features to the Chase Slate®, and then some. Don't see what you're looking for? 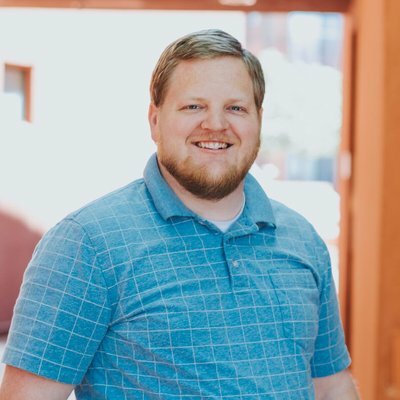 Ask a question here about Chase Slate Review: 0% Intro APR and No Balance Transfer Fee and one of our experts will get back to you.